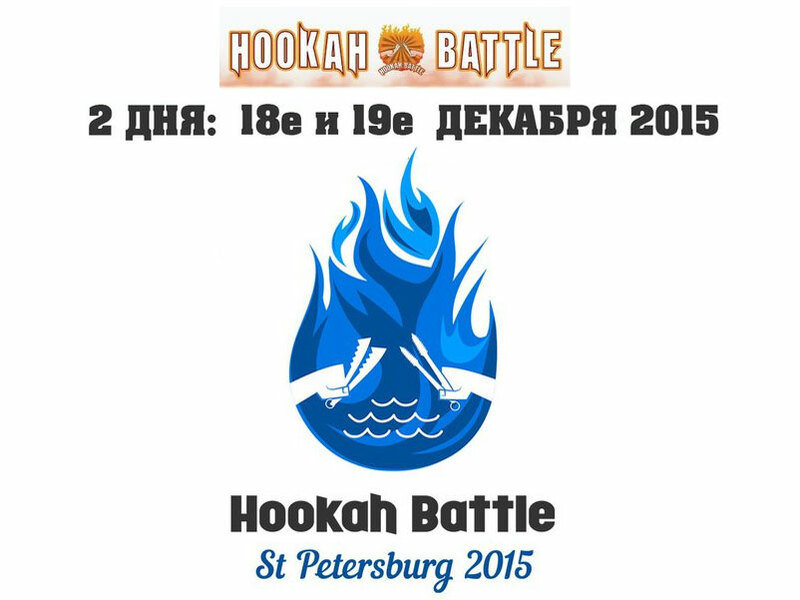 Coming soon in St. Petersburg will host the annual Cup battle of hookah Hookah Battle 2015, which will take place on 18 and 19 December in a large institution Nargilia — Cairo branch network hookah Wel3a. Certainly, among the guests staying in our apartments rent, this event will be an exciting show where they want to attend. it will come a special guest from Cairo Amro Elfiky – the founder of the brand. Of course, as is always expected an amazing show, lots of hookahs, raffle prizes and more. All guests will receive two tags, that can give any hookah. who after two days will be more of all of the tags will receive the audience award and gift sets from sponsors. but the winners will determine the professional jury.